MASTER ON MAIN!! 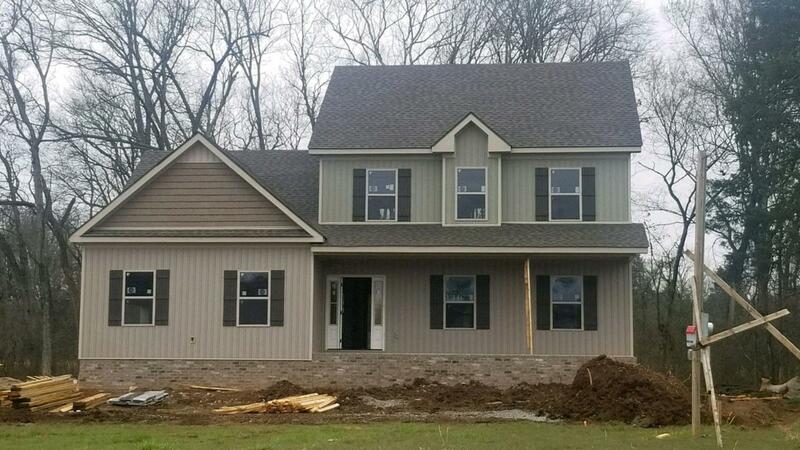 This Beautiful new construction home has 3 Bd., 2.5 ba PLUS bonus room! Granite counters in kitchen and bath. Dual sinks in Master Bath. Beautiful island in kitchen. Large lot! Buyer to verify all information, 163 Ft. frontage along Neil Rd.